Summer is here! Get your bikinis, beautiful shades and sunscreen ready! Introducing our ‘3 elegant Summer Looks’. 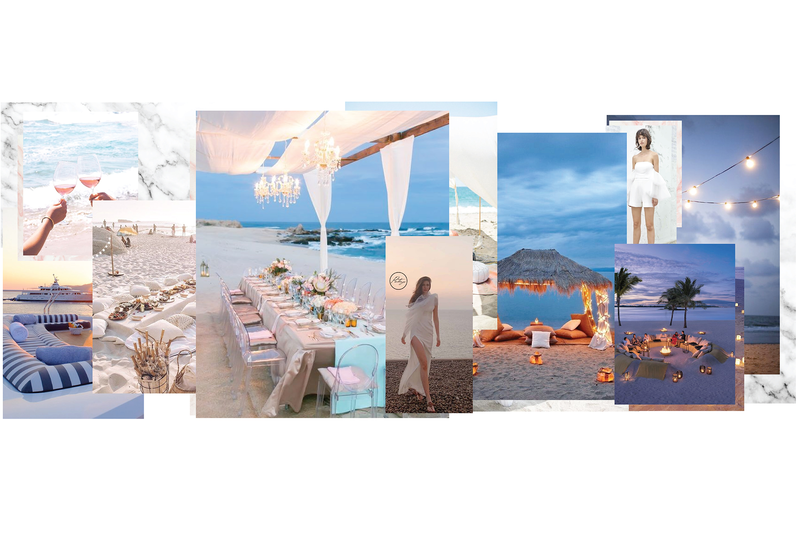 From a romantic beach-dinner to classy yacht getaway, we promise that you will shine brighter than the sun! First Look: Yacht Getaway Trip. Even it’s unplugged time, looking elegant is a must! Match our hot item ‘Angelina Top’, beautiful delicate lace that comes in White and Black, with your good old jeans and dive in your favorite book with some bubbling. Second Look: Romantic candle light dinner by the beach. Nothing can compare to a beautiful decorated dinner set for two! Enjoy your romantic meal with your loved ones in our ‘Patricia Long Dress’. The signature ‘High sleek-cut’ details will help you to easily dance away under the moonlight and forget all your troubles behind. Third Look: Beach cocktail party with the girls. Raise your glasses for the good life! Stay classy at a beach party with our ‘Maya Top’ match with ‘Maria Shorts’. The unique ruffle details will definitely make you stand out among the crowds! The Grand Opening Night of THAITHAI @ ZEN Megastore, CentralWorld Department Store, Bangkok.